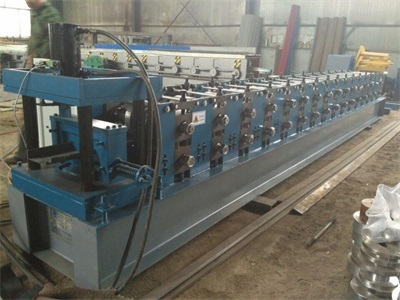 Door Frame Roll Forming Machine is automatic machine, with hinge punching and lock pocket punching. 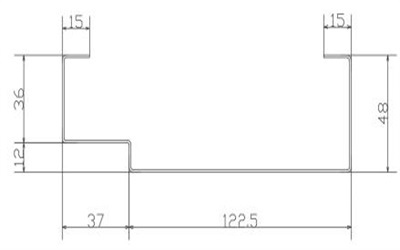 The final product can be cut as per set length controller, and the length is automatically measured by encoder. 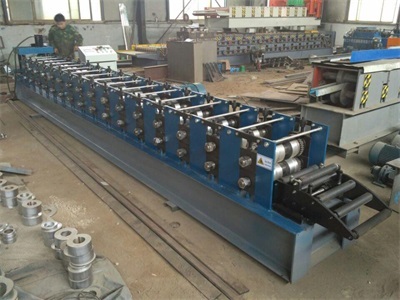 When final product reached set length, Steel Door Frame Roll Forming Machine will stop to cut the sheet automatically. Finish this action, run again continuously. 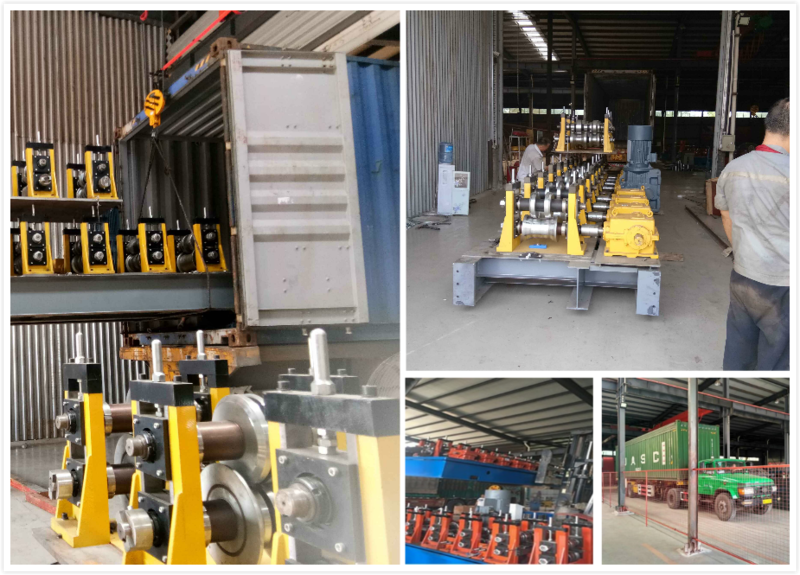 Door Roll Forming Machine is a multi-use machine equipment, anti-theft door frame and the special equipment to produce fire doors, full automatic control system with high integration of network, make automation system function is superior. 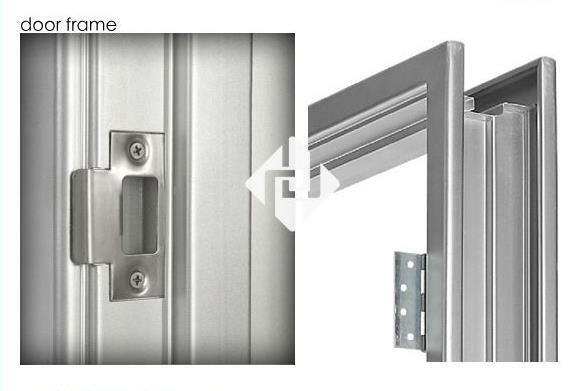 The door frame we are talking that is interior door frame with hinge and lock pocket. 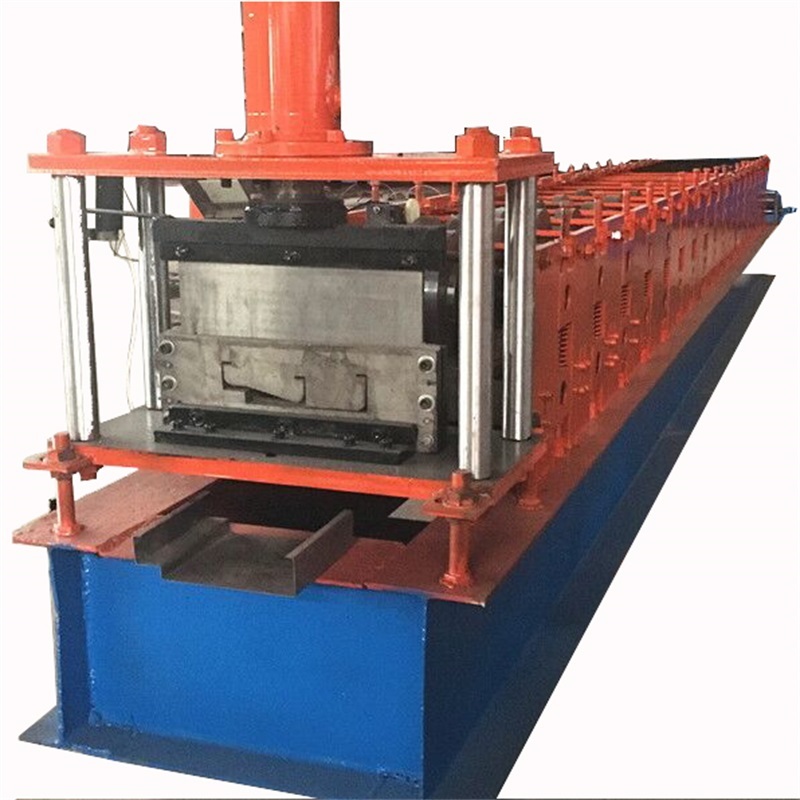 Door Frame Making Machine is customized design. 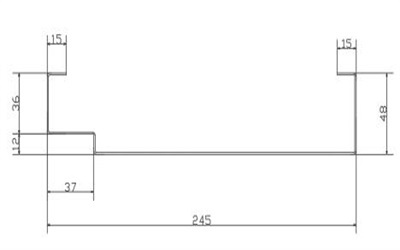 Different designs can be cusotmized as your request. 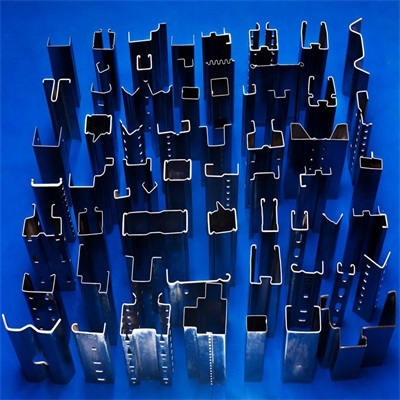 Common thickness of door frame is 0.8-1.2mm,including hinge punching, luckly you are interested in our machine. 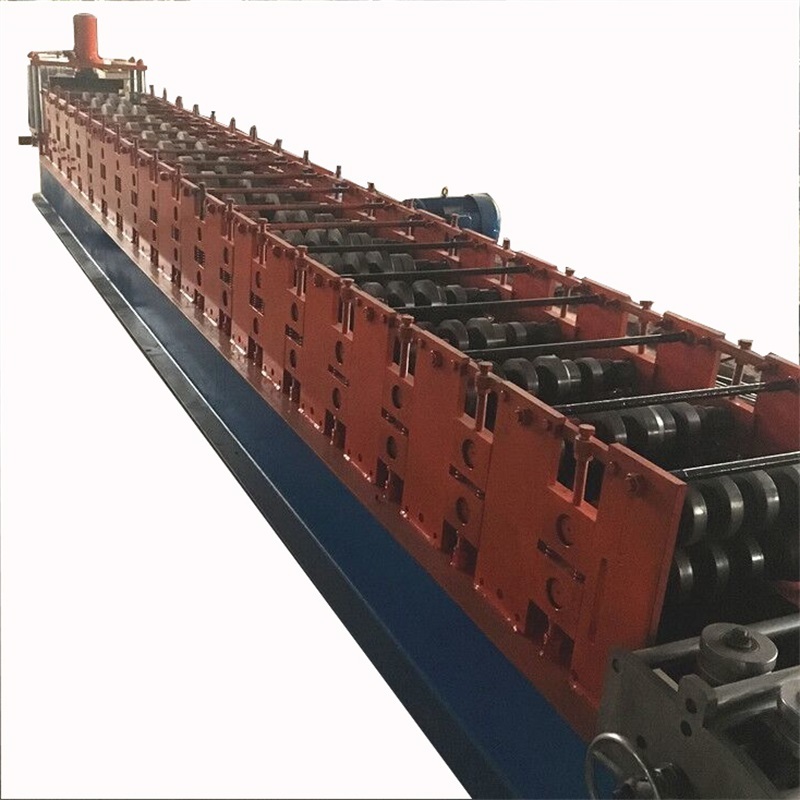 We can customize your professional Cold Roll Forming Machines according to your drawings and requirements. 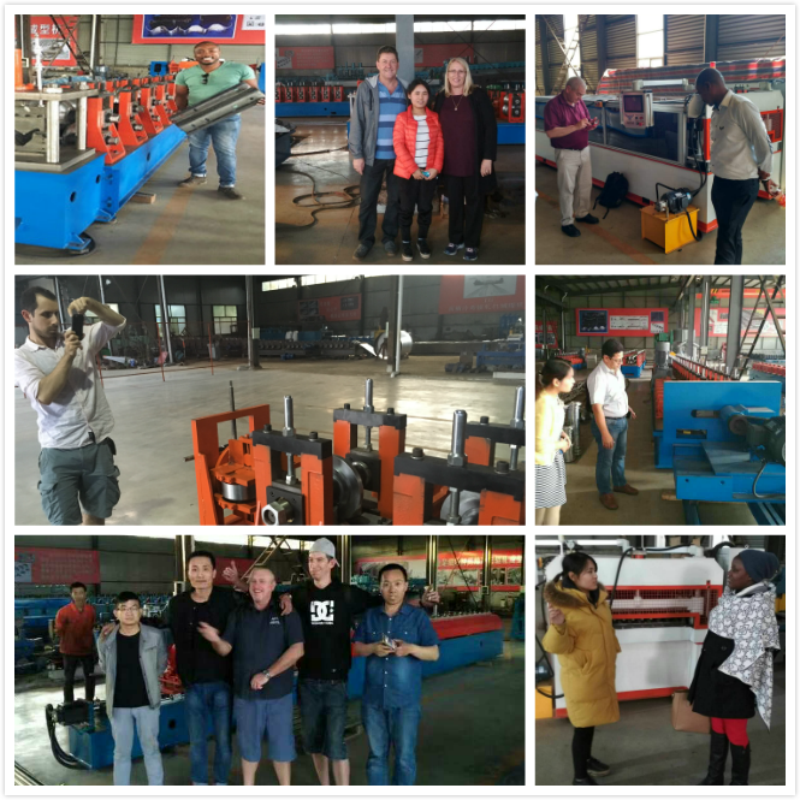 By our excelsior spirit, professional technology, excellent quality, perfect after-sales service, we sincerely look forward to cooperating with you! 1. 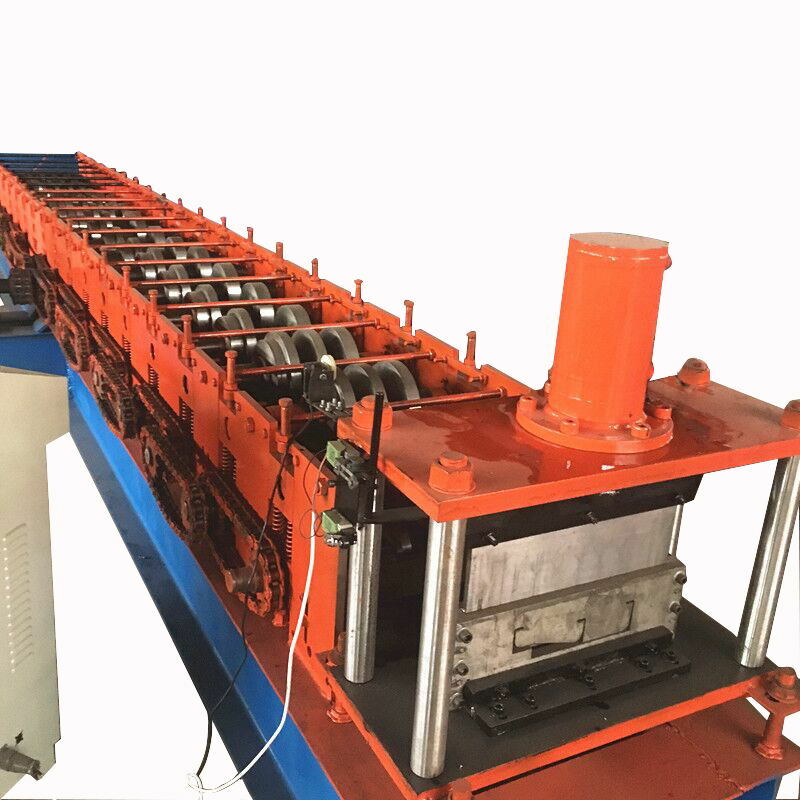 If buyers visit our factory and check the machine, we will teach you how to install and us the Door Frame Roll Forming Machine, and also train your workers/technician face to face. 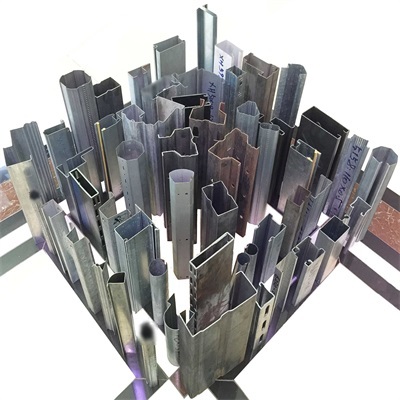 Looking for ideal Roll Forming Machine Manufacturer & supplier ? We have a wide selection at great prices to help you get creative. 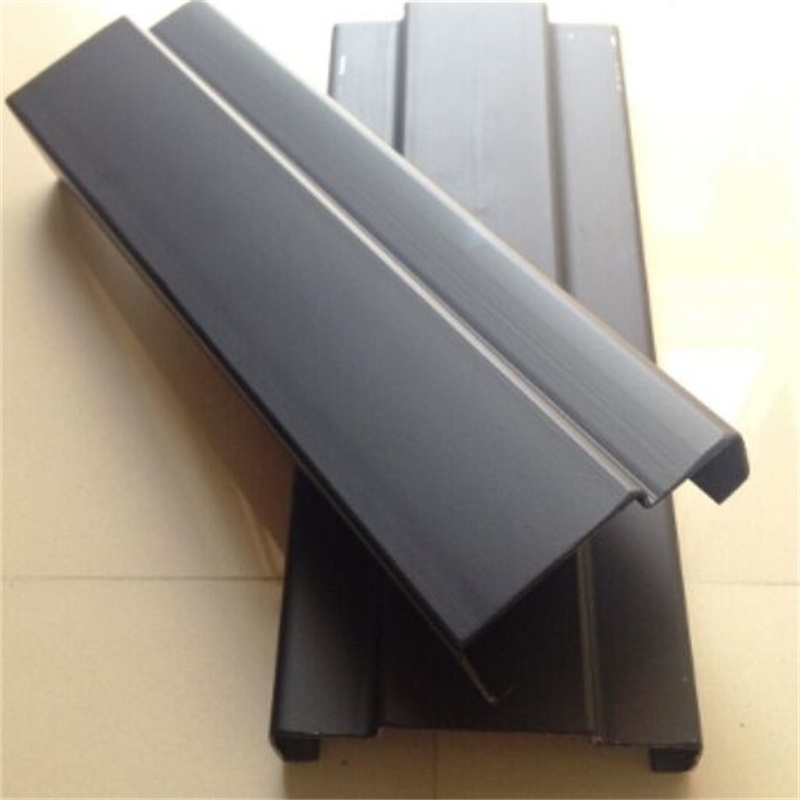 All the Door Frame Making Machine are quality guaranteed. 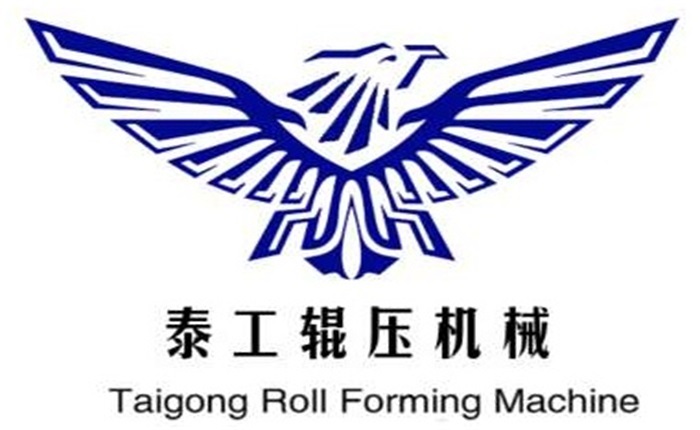 We are China Origin Factory of Steel Door Frame Roll Forming Machine. If you have any question, please feel free to contact us.